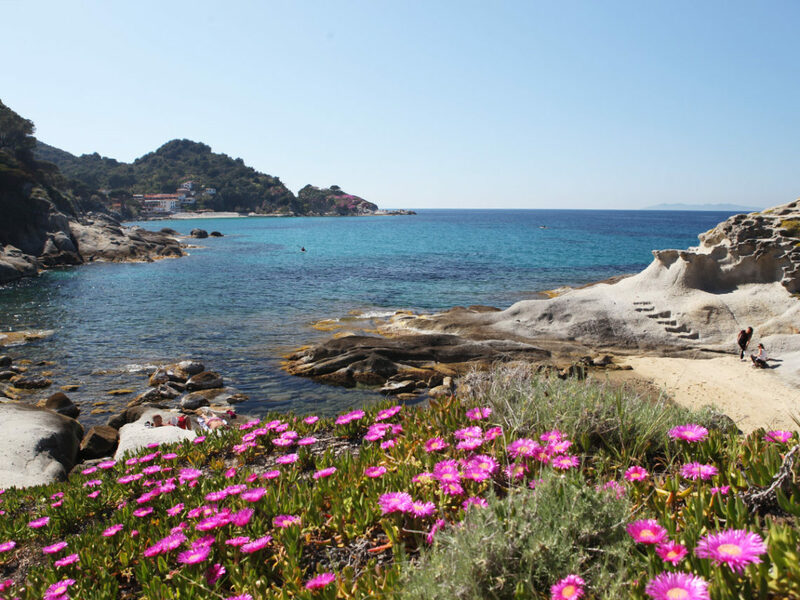 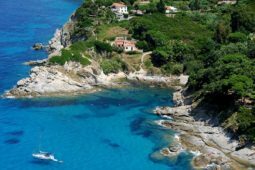 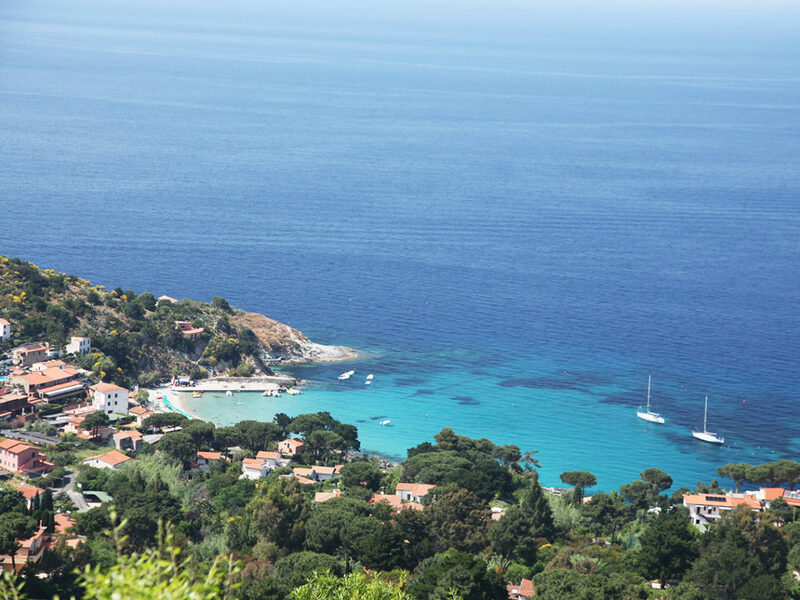 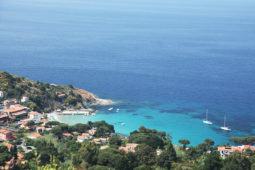 The holiday resort Sant’Andrea is located on the northwest coast of Elba and belongs administratively to the municipality of Marciana. 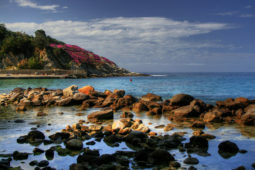 Capo Sant’Andrea is also known as the island in the island, thanks to its unique microclimate, it offers a rich Mediterranean vegetation with tropical plants, which have found their ideal habitat in this paradise corner between sea and mountain. 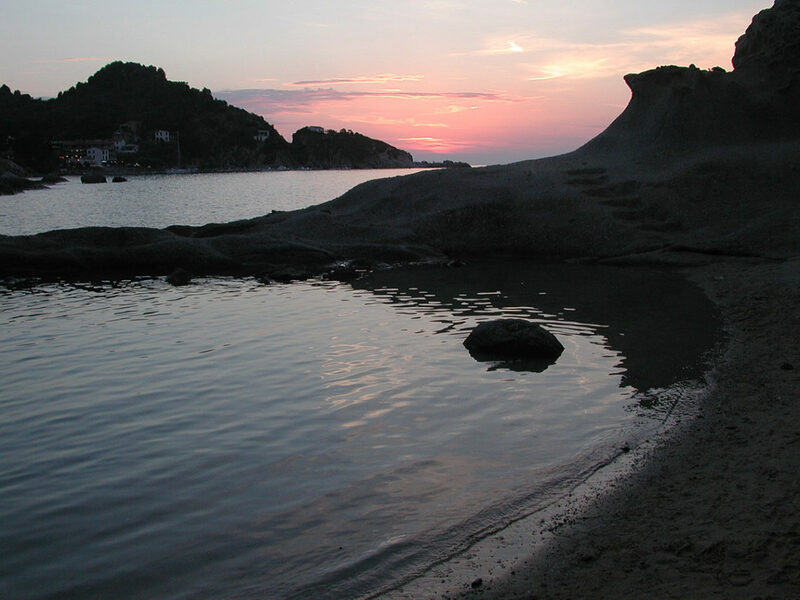 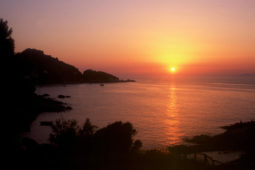 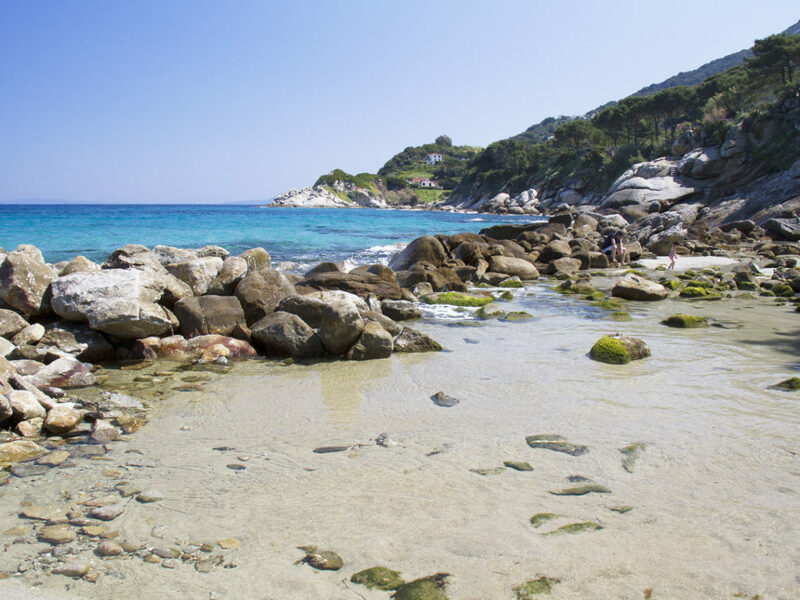 The beach of Sant’Andrea consists of sand of the color ocher and is ideal for families with children. 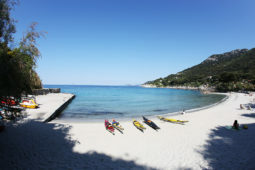 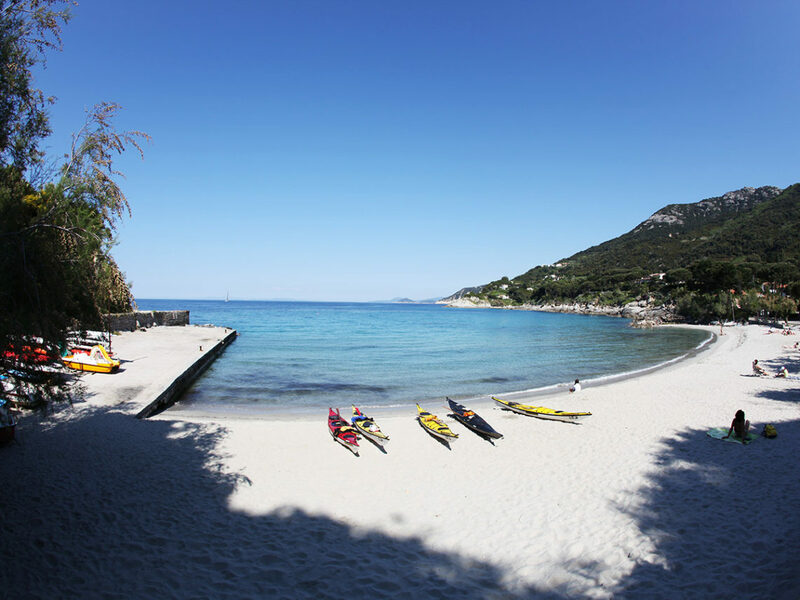 The sandy beach is equipped with various facilities such as rentals of sunumbrellas, sunbathers and boats. 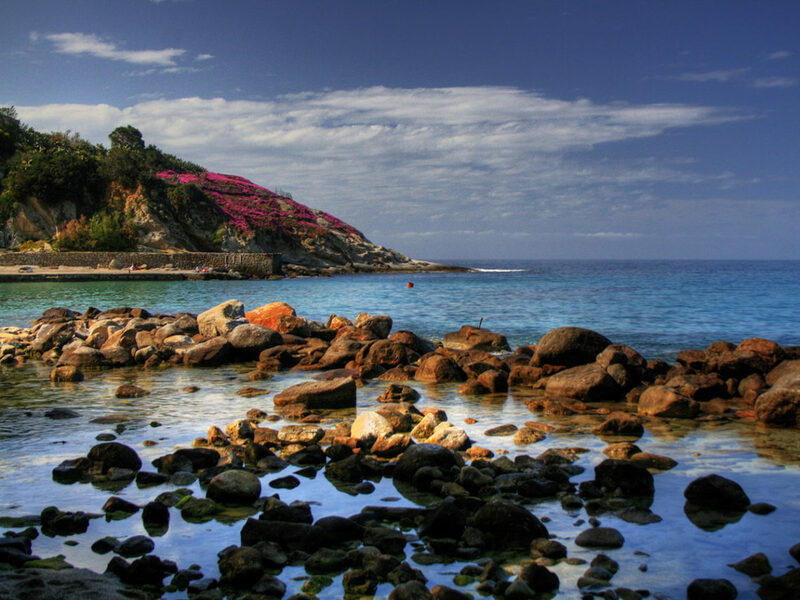 With the boats you can make nice excursions along the coast. 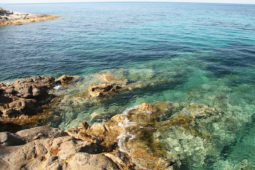 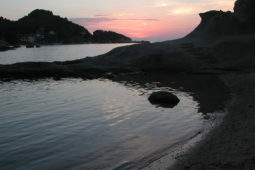 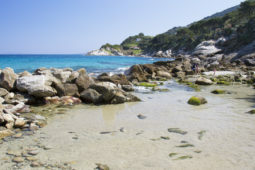 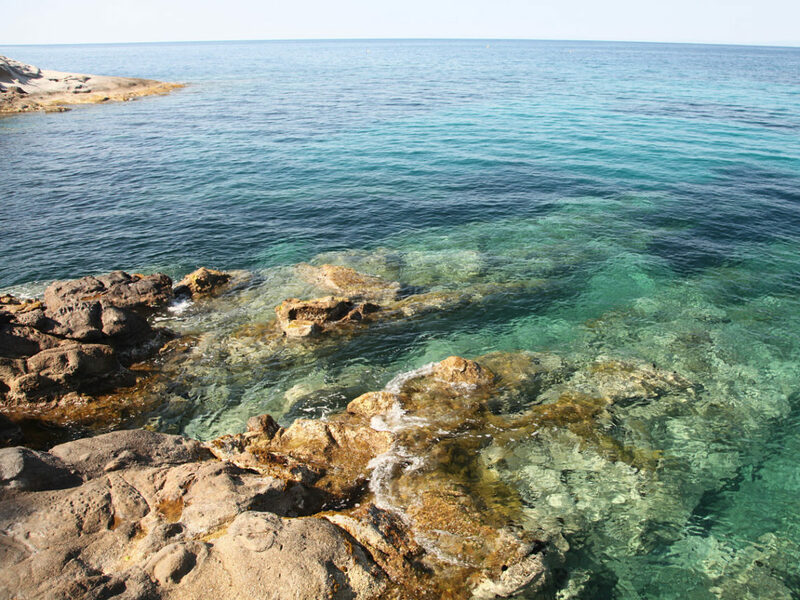 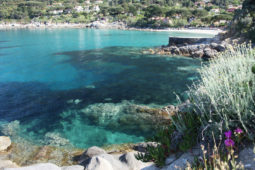 Behind the port, which is located on the left side of the beach, are the well-known smooth granite rocks of Sant’Andrea. 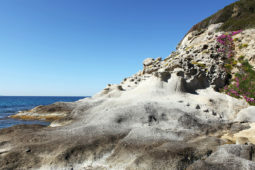 This zone also offers climbing routes. 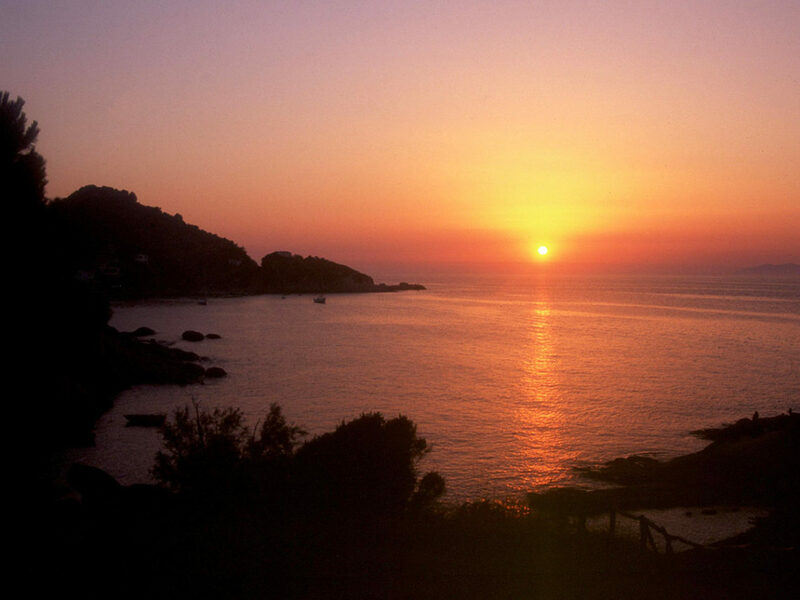 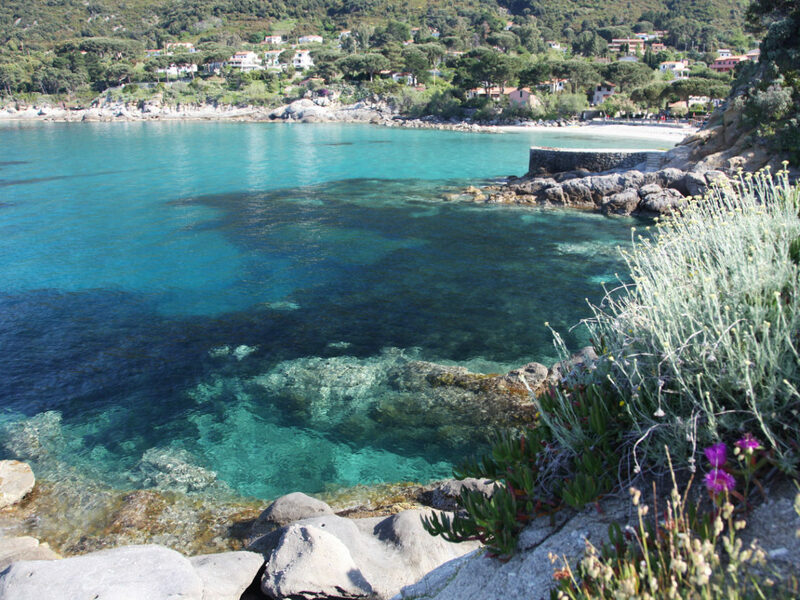 One of the most popular beaches is the beautiful beach Cotoncello, which is worth it to visit. 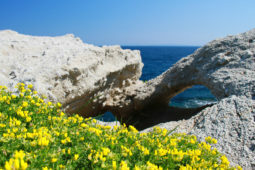 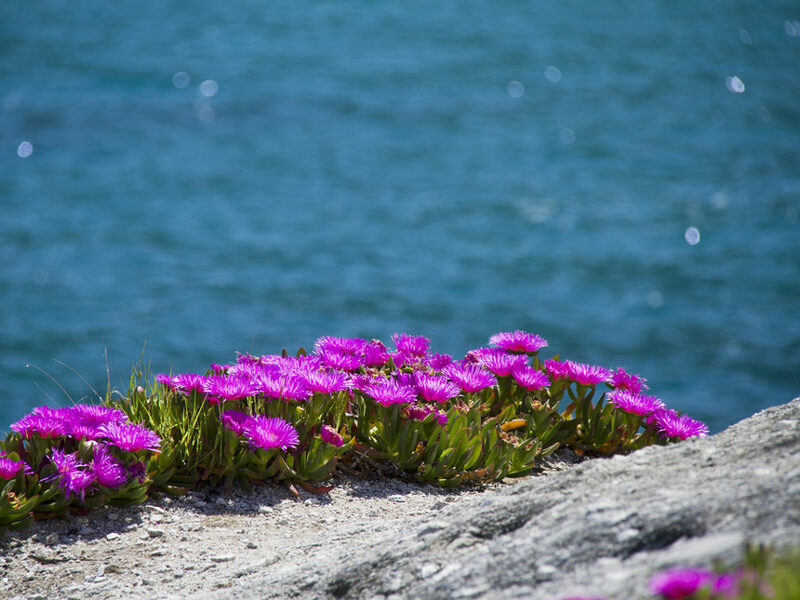 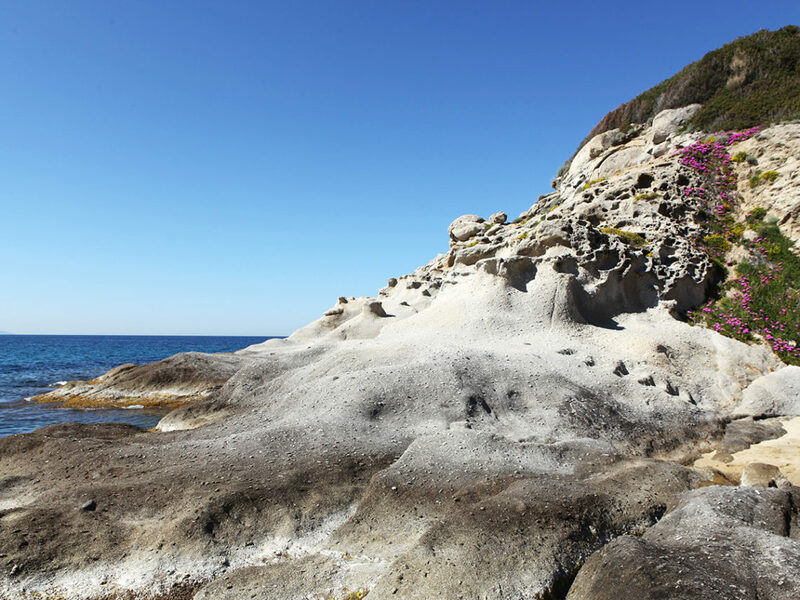 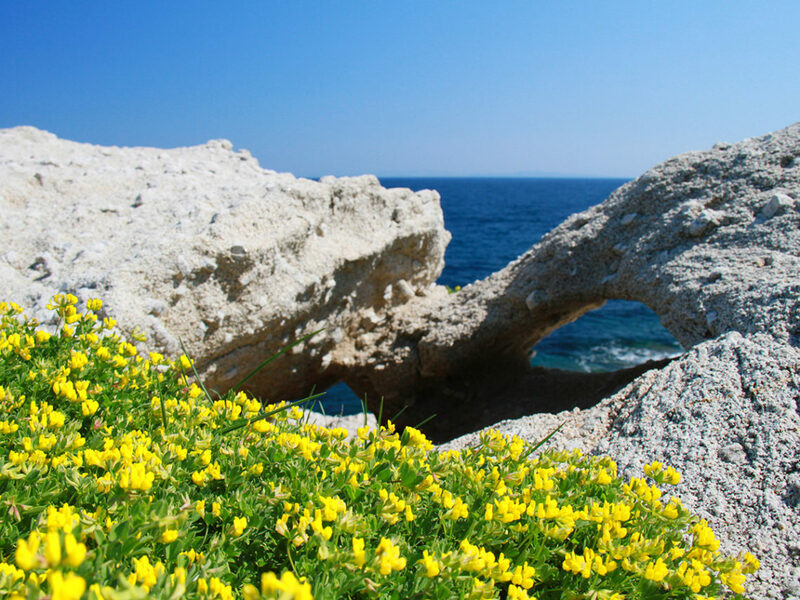 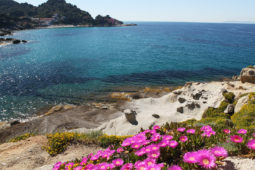 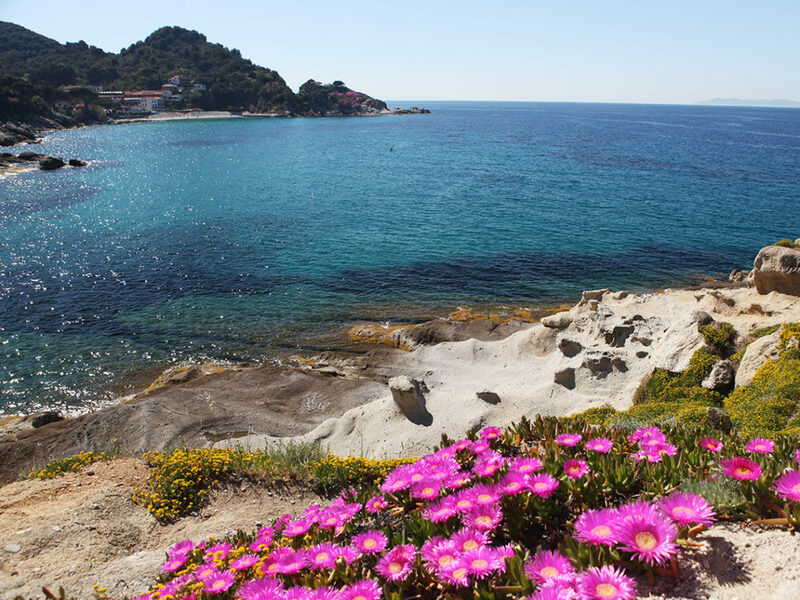 It is a kind of natural pool located between the rocks and offers a small sandy beach, which becomes a purpel coast in the spring, thanks to the wonderful flowers. 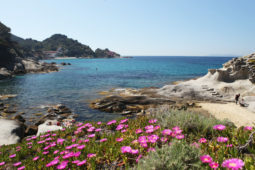 The area of Sant’Andrea is full of picturesque paths that stretch up to the mountain and connect the different villages. 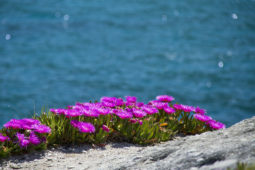 They are ideal for hikers, walkers and mountain bikers.